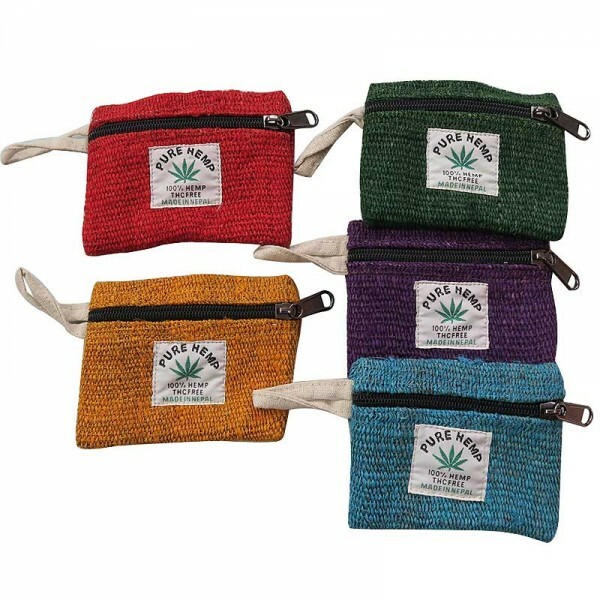 Small size solid colour hemp coin purse supplied in color assortment. Since the purse is entirely handmade using different color; the Hemp assorted small coin purse colors can be same or different in each order. The given weight of the item is calculated for the shipping purpose, so that the actual weight can be different than it is mentioned here.